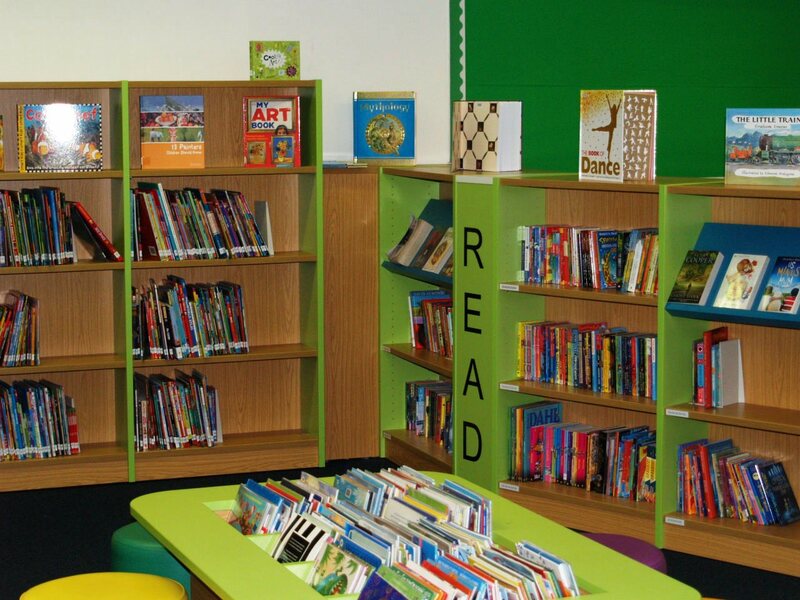 Our school library has been completely refurbished and restocked. This has created a welcoming environment for the children to visit and use. 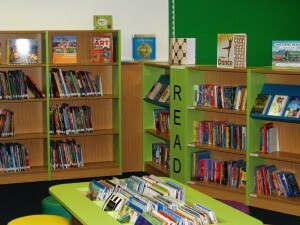 The library provides interesting and attractive resources to encourage reading enjoyment and to support learning. Each class visits the library once every two weeks. Children are allowed to borrow a book of their choice and bring it home to read, or read with the help of a parent/carer. They are encouraged to explore all of the resources available and choose books that suit their needs and interests, whatever their age or ability. We have a range of dual language books to support children and parents for whom English is a second language. There is also a selection of newspapers and periodicals available for children to read in the library.